Apple told Reuters that it will deliver a software update for iPhone users in China early next week that will address the functionality of the patents in question. In a step towards settling down the patent infringement filed against it and reverse the iPhone sale ban in China, Apple has said that it will roll out a minor update to iPhones next week. The update will address concerns about its compliance with the order that banned the import and sale of iPhone 6S, iPhone 6S Plus, iPhone 7, iPhone 7 Plus, iPhone 8, iPhone 8 Plus, and iPhone X in the country. If accepted by the court, it will mean that Apple can continue to sell the iPhones affected by the ban. Last week, the Fuzhou Intermediate People’s Court in China had issued a ban on the import as well as the sale of some older iPhone models in the country after it found that Apple infringed two patents held by Qualcomm. The US-based chipmaker had alleged that Apple is infringing on patents “related to technologies that boost bandwidth in phones, save power and enhance photos from dual rear-facing cameras, among other things”. 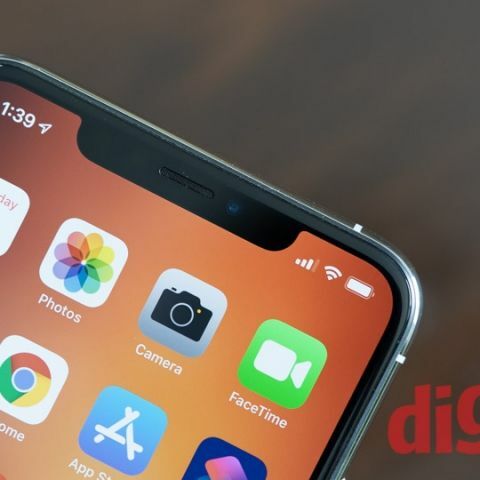 Qualcomm had again moved court trying to get the 2018 iPhone lineup (iPhone XS, iPhone XS Max and iPhone XR) banned in China by using the same patent infringement lawsuit that got the older generation iPhones banned in the country. To this, Apple had reportedly argued that these phones come pre-installed with iOS 12, which does not infringe any Qualcomm patent. If fact, it said that the banned phones have also been updated to iOS 12. “Qualcomm's effort to ban our products is another desperate move by a company whose illegal practices are under investigation by regulators around the world,” Apple had said. “All iPhone models remain available for our customers in China. Qualcomm is asserting three patents they had never raised before, including one which has already been invalidated. We will pursue all our legal options through the courts,” it had said. Most recently, Apple was once again sued in the US District Court of Northern California by Plaintiffs accusing the company of misleading consumers with regards to the display on the iPhone X, iPhone XS and the IPhone XS Max devices. It is claimed that the curvature of the display impacts the total number of pixels and the overall pixel density of the display. Apple’s display hardware does not match the specifications the company advertises, the plaintiffs added.